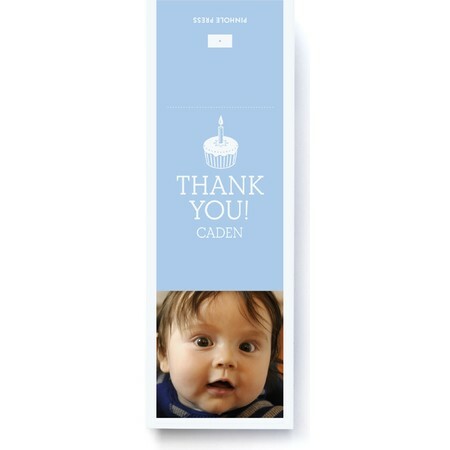 Add a personal tough to your goodie bags with this photo party bag sticker. Your guest will be reminded of the fun time long after the party ends. Have extra? This makes for a perfect gift tag.